Seeking professional with at least two years of experience in office management, project management, event planning, administration, and/or customer service for position with D.C. nonprofit promoting health. This is a full-time position located at the Physicians Committee’s headquarters in Washington, D.C. (Friendship Heights neighborhood on Metro’s Red Line). We are looking for a professional with at least two years of work experience related to office management, project management, event planning, administration, and/or customer service. This position requires being proactive, organized, and detail-oriented and the ability to multitask and resolve problems under pressure. It’s an active and challenging position that also requires being tech-savvy and self-study to become fluent in several web-based systems. Finally, the position requires being positive, assertive, and collaborative with colleagues and vendors. 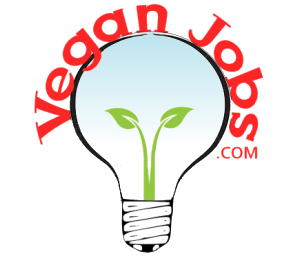 The position provides opportunities to learn about plant-based nutrition, alternatives to the use of animals in research and education, and nonprofit administration and advocacy in addition to office and project management. Experience working in a nonprofit setting is a plus.